Uplift Data Partners, the leading data capture pilot platform for enterprise businesses, today announced it has integrated with PlanGrid, the leader in construction productivity software. Uplift’s 2D and 3D aerial drone imagery is now accessible directly into PlanGrid, giving construction teams a real-time view of job sites and dramatically improving their ability to detect costly errors and reduce rework. 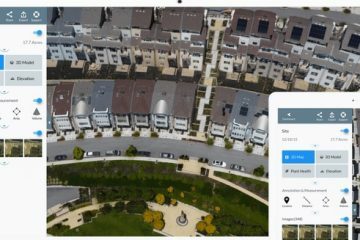 Previously, Uplift’s drone-captured images were housed within its portal and PlanGrid users needed to log in to both platforms to access these images. Now, project team members in the field, trailer and office can easily access drone imagery directly from PlanGrid, improving team communications, reducing change orders, and providing real-time updates to current project status. 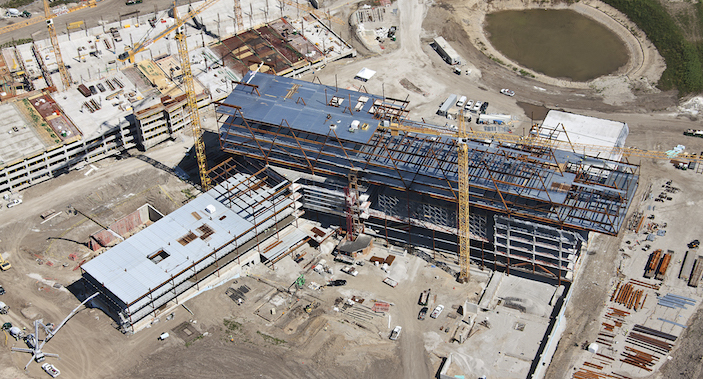 Since 2015, Uplift Data Partners has delivered aerial insights for the AEC industry. Uplift’s solution combines an extensive network of skilled and highly trained pilots, broad knowledge of FAA airspace rules and a proactive approach to compliance and regulatory guidelines. Using Uplift’s drone service, builders can accurately survey a project and detect mistakes by overlaying site designs and line work onto the drone imagery. The integration of two companies will benefit enterprise customers who use both PlanGrid and Uplift, as seen recently with Clayco, a full-service, turnkey real estate, architecture, engineering, design-build and construction firm. For the past three years, Clayco has used Uplift Data Partners as their exclusive drone provider, leveraging the company’s drone expertise across their portfolio of projects. Now, Clayco will migrate all their projects onto PlanGrid’s platform, utilizing both companies’ capabilities, and taking advantage of a seamless experience.